Did you ever have the John Bull printing outfit ? If you did there were several various versions. They were separated by number, so the John Bull printing outfit no 18 was different to the #30. Generally the larger the number the larger the amount of rubber letters. So if you has #6 you knew that either your parents were poor or they had no confidence that your young business mind wasn’t going to make you the next Donald Trump or Alan Sugar! A boxed John Bull printing outfit set went for auction for just 5 pounds last week, so you can still pick them up for a bargain. 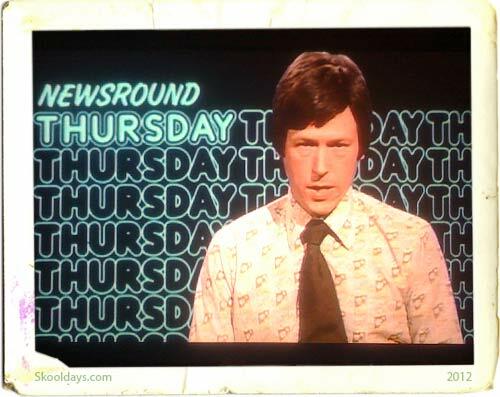 We also saw the John Bull printing outfit #18 used on Rock and Chips by Del Boy. Fortunately Perry who runs the Only Fools and Horses Appreciation Society now has the very set safe in his collection of props. There was a pair of tweezers for handling the fiddly letters, it was easy losing some of the letters as they fell on the floor and bounced away. The letters were in reverse, of course, as the thing worked on the letterpress principle, so you could easily mix the S or 2 with a Z So the skill for all junior printers were to make sure the letters were the right way up before print. If you owned the John Bull printing set, you were guaranteed to lose a few letters, no matter how careful you were. It was the custom to arrange the letters of your full name and then to stamp everything in site within the first 24 hours of getting the set. The reason John Bull made a printing set may puzzle some as they were more renowned for rubber tires and puncture outfits in the 1950s and 1960s. I can only imagine the connection is due to the rubber connection. Rubber letters and rubber tires. If anyone actually knows the answer do let us know. Additionally the ink tins were always dried up before long and at that point the novelty of the set was almost disappearing. The tweezers were made of pliable tin and ended up being used to extract future splinters. 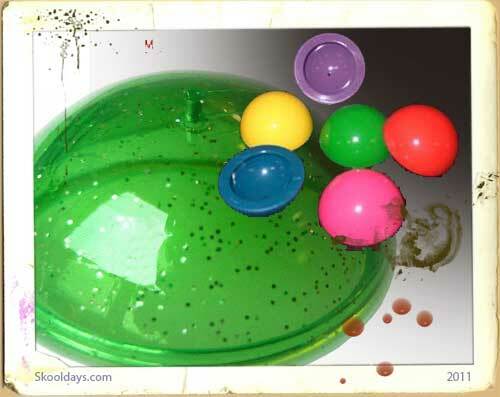 I’m 62 and had one of these when I was a kid….I wish I still had it as it would be handy for my scrapbooking hobby! 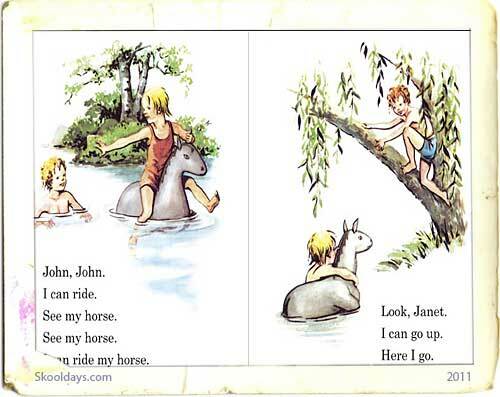 I still have books that were my Dad’s, he stamped his name and address in them with the John Bull letters……Happy Days!!! 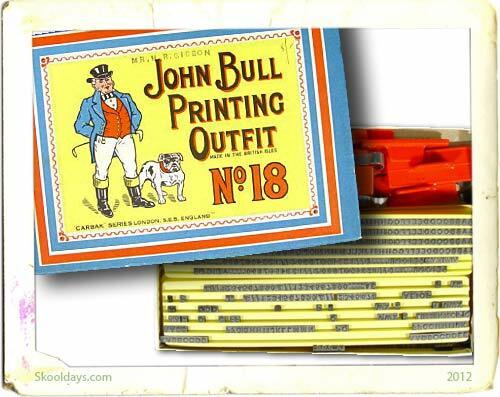 I still have the John Bull printing outfit no.18. I was given it as a present when I was a boy [I’m 56 now!]. These days, I still use it for ‘heading’ my hand-written invoices [in advance of usage] in duplicate books. There are enough letters etc. to print my name, trade and phone number. I thought it was a great present when I was a boy and it still ‘helps me out’ now! The ink wasn’t a problem as I bought more stamp ink to top-up the pad from an office stationary shop years ago..and still have a lot of ink left.